Fed Square is host over 2000 events each year, it buzzes with cultural festivals, exhibitions, event launches, performances, forums, films, concerts and fashion shows. 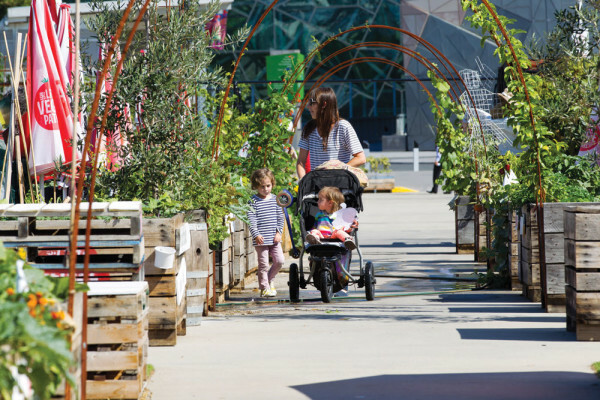 Life at Fed Square is so rich that there’s sure to be something exciting going on whenever you visit. 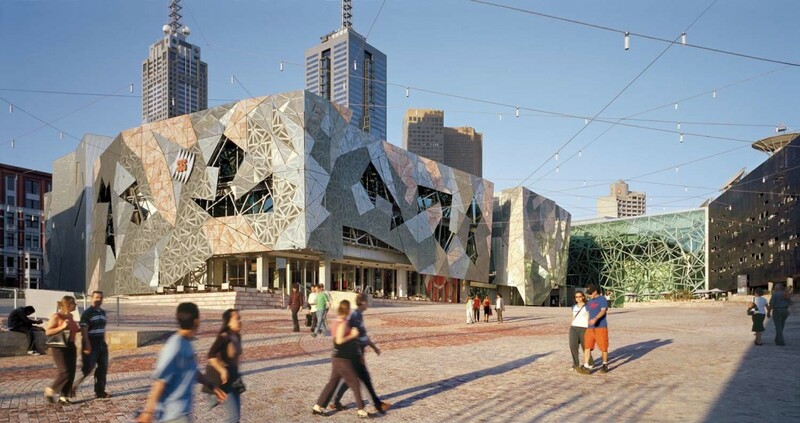 Fed Square is home to two of Melbourne’s most iconic cultural institutions, The Ian Potter Centre: NGV Australia and the Australian Centre for the Moving Image (ACMI). Taste Melbourne’s culinary diversity at one of Fed Square’s many restaurants, cafes and bars. From riverside bars and burger grills to contemporary Japanese and authentic Australian cuisine, there’s something to suit all tastes and budgets. 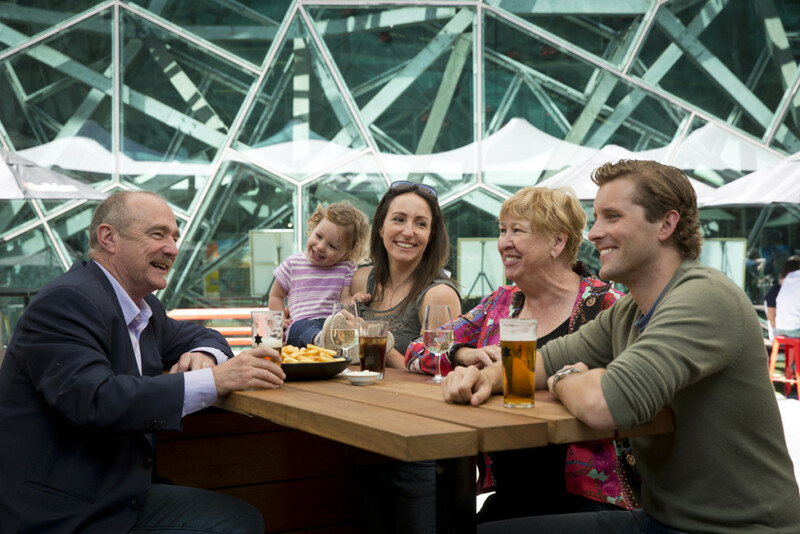 Federation Square’s cultural attractions and bustling event calendar are also supported by a great range of tourism experiences, including guided tours, bicycle hire, Yarra River cruises, sightseeing day tours and free tourism services at the Melbourne Visitor Centre. 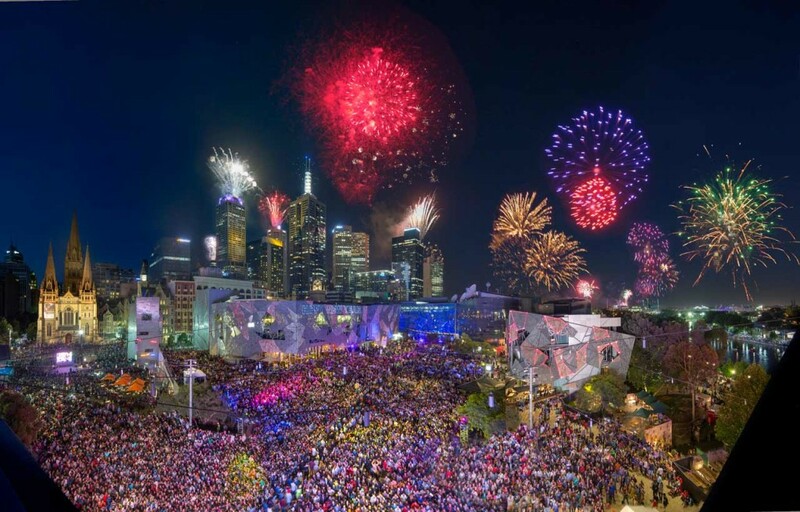 Since opening in 2002, Fed Square has seen more than 100 million visits. It is currently number two for national and international visitation to a Melbourne attraction and is regularly among Victoria’s top two attractions in the state for local, national and international visitors.